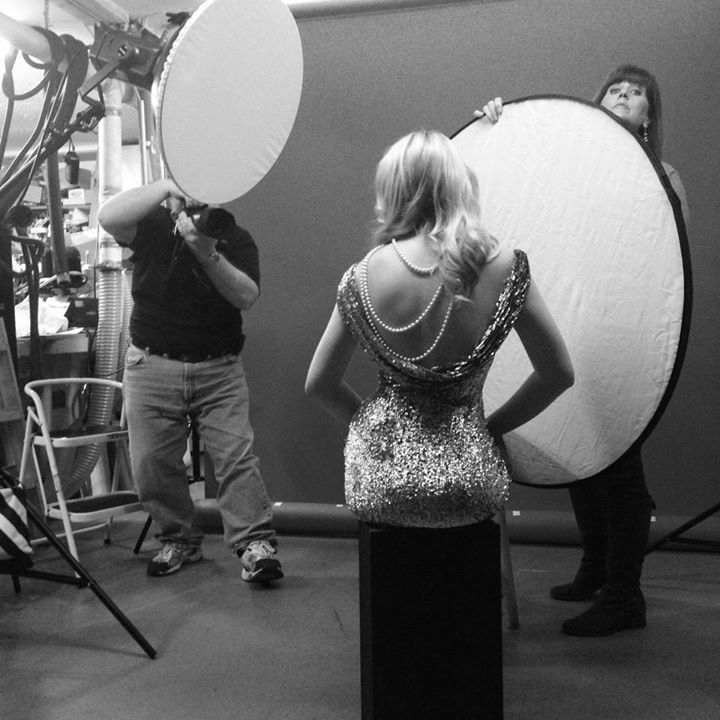 Just one of many images from our shoot in November 2014.
the old Hollywood Glamour, Film Noir, classic, beauty…. I absolutely love working with her. There were so many great images from that shoot but here are just a few of them. I hope you enjoy them as much as I do.